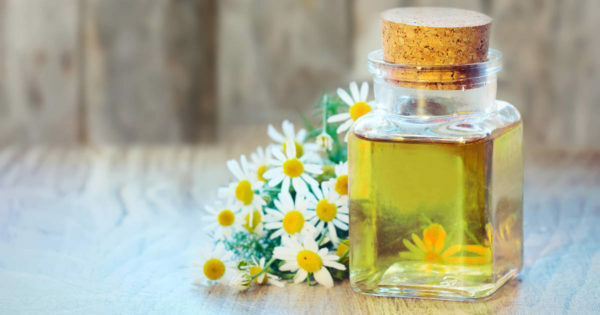 Spray This 3-Ingredient Oil On Your Feet 10 Minutes Before Bed And You'll Be Dozing Off In No Time! These numbers may seem like a lot, especially for those who’ve gotten used to only sleeping 4-5 hours per night. 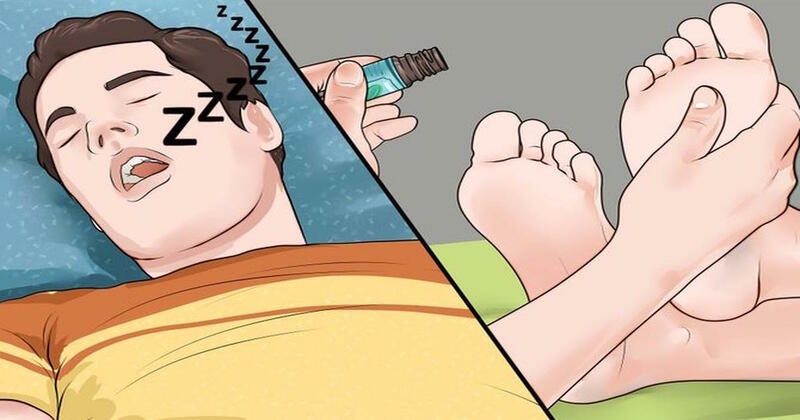 But don’t worry, you’re about to discover a simple trick that will revolutionize the way you sleep! 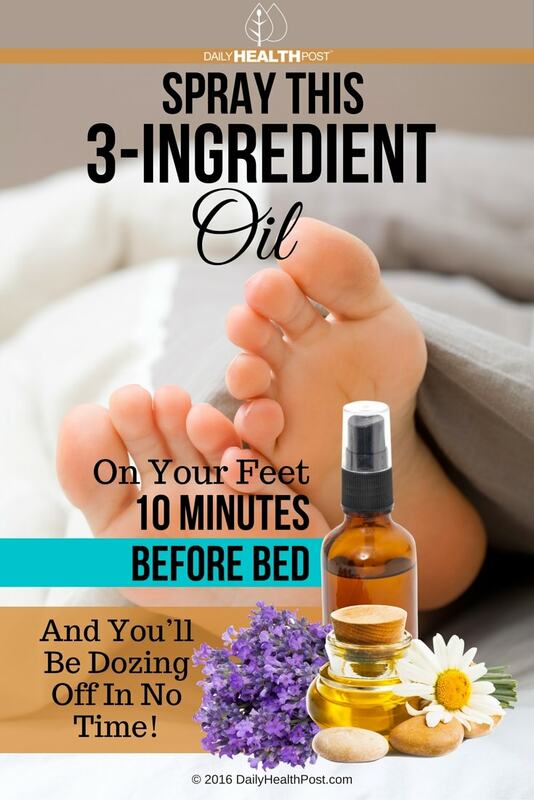 Latest Headlines » Essential Oils » Spray This 3-Ingredient Oil On Your Feet 10 Minutes Before Bed And You’ll Be Dozing Off In No Time!